Find out where the candidates for Nassau County Executive stand on environmental issues at a forum on sustainability sponsored by the New York League of Conservation Voters Education Fund and Hofstra University on Wednesday, Oct. 2, 2013 at the Student Center Theater on North Campus. 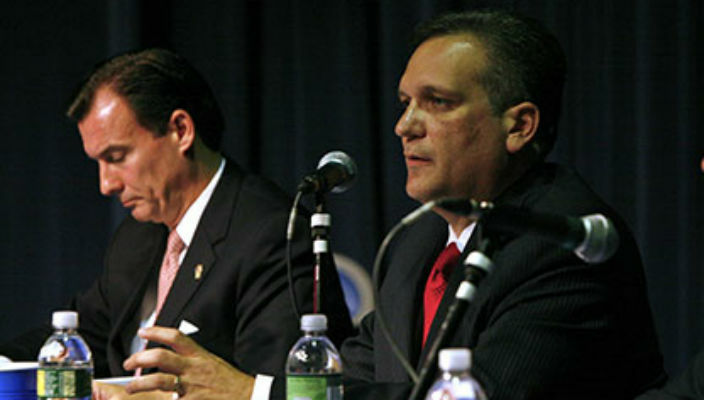 The forum will feature County Executive Edward Mangano and his Democratic challenger, Thomas Suozzi, who served as Nassau County Executive from 2002 to 2009. The candidates will discuss their views on a wide range of sustainability issues, including post-Sandy recovery and resiliency, preserving open space and preventing drinking water contamination. 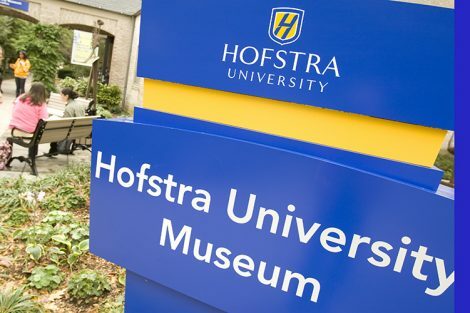 The event, moderated by Lawrence Levy, executive dean of the National Center for Suburban Studies at Hofstra University®, is free and open to the public, but advance registration is suggested. The two candidates will not appear together. Each will spend a half-hour taking questions from a panel representing various environmental groups. There will also be an opportunity for audience members to submit questions to the candidates in writing. Suozzi will appear from 7:15 p.m. to 7:45 p.m. Mangano will appear from 8 – 8:30 p.m. Doors open to the public at 6:30 p.m. 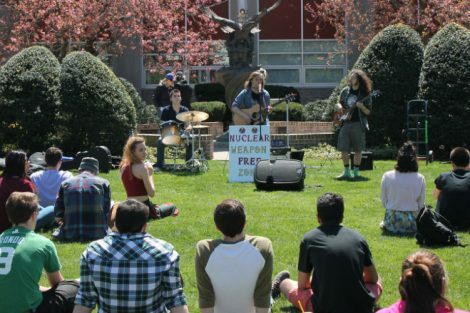 The National Center for Suburban Studies at Hofstra University® is a non-partisan research institution dedicated to promoting objective, academically rigorous study of suburbia’s problems and promise. Rooted in the laboratory of Long Island’s diverse and aging suburbs, the National Center studies a broad range of local and national issues. The suburbs have emerged as the nexus of dynamic demographic, social, economic and environmental change. The tasks of identifying, analyzing and solving the problems of suburbia are key to the health of the country – and central to the Center’s mission. The New York League of Conservation Voters, founded in 1989, realized the public-at-large needed a greater understanding of environmental issues and founded the New York League of Conservation Voters Education Fund (NYLCVEF) in 1993. 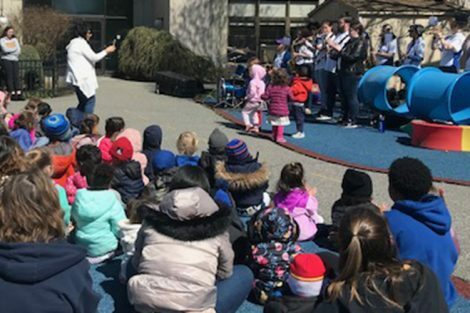 NYLCVEF’s mission is to educate, engage and empower New Yorkers to be effective advocates on behalf of the environment — from clean energy and funding for parks, to solid waste and green buildings.